Adagio and Allegro (Mixed Clarinet Quartet). Composed by Wolfgang Amadeus Mozart (1756-1791). Arranged by Arthur Ephross. For Clarinet Quartet, Woodwinds. Woodwind Solos & Ensembles - Mixed Clarinet Quartet. Southern Music. Grade 4. 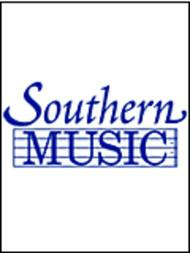 Southern Music Company #SU92. Published by Southern Music Company (HL.3776539). Adagio and Allegro (Tenor Sax). Composed by George Frideric Handel (1685-1759). Arranged by Harry Gee. For Soprano Saxophone, Woodwinds, Tenor Sax. Woodwind Solos & Ensembles - Tenor Saxophone Music. Southern Music. Grade 2. 6 pages. Southern Music Company #ST416. 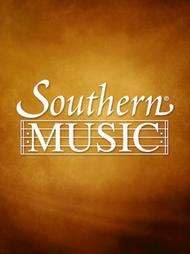 Published by Southern Music Company (HL.3775099). Adagio and Allegro (Tuba). Composed by Georg Philipp Telemann (1681-1767). Arranged by Norman Friedman. For Tuba, Brass. Brass Solos & Ensembles - Tuba And Piano/Organ. Southern Music. Grade 4. 8 pages. Southern Music Company #ST200. 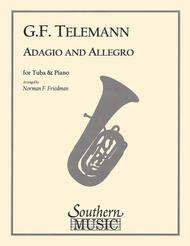 Published by Southern Music Company (HL.3774803).ISBN 1581061749. 8.5x11 inches.